Acca Bet, 03.12: Marseille won’t loose from Rennes! This entry was posted in Bet of the Day and tagged Ligue 1 betting, Ligue 1 predictions. Acca Bet @ 2.00 WON! 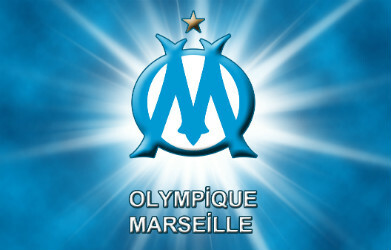 Rennes v Marseille: X2 @ 1.38 WON! Pirin v Lokomotiv: 1X @ 1.45 WON!